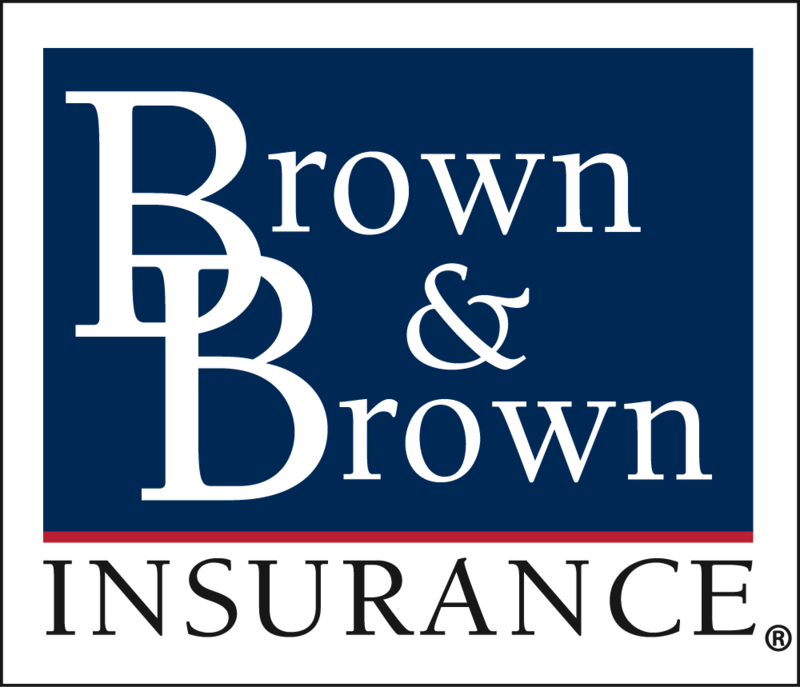 Brown & Brown, Inc. CEO Powell Brown sat down to discuss the history of the organization, its M&A growth strategy, and where the company is headed in this interview with The Wall Street Transcript. When asked about the organization’s M&A strategy, Powell shares that, “Number one, M&A is an integral part of our growth strategy, and the most important thing about M&A is cultural fit, followed by the financial sensibility of the transaction. It has to meet those two criteria. We have been a very acquisitive company.” Click to read more.